Alpha-Zeta Chapter of Sigma Alpha Epsilon at Penn State - Check Out These Guys! 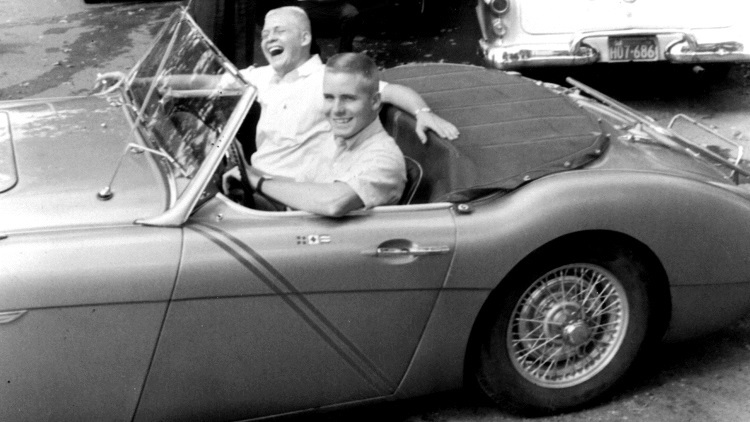 Pa. Alpha Zeta, do you recognize these two guys in this classic ride? We have archives of great photos such as these but are always looking for more. To submit yours online, log in and then click the “photo albums” tab. Then start adding your own albums!